News > Monkey Business 3.17.01 Release - upgrade today! Monkey Business 3.17.01 Release - upgrade today! 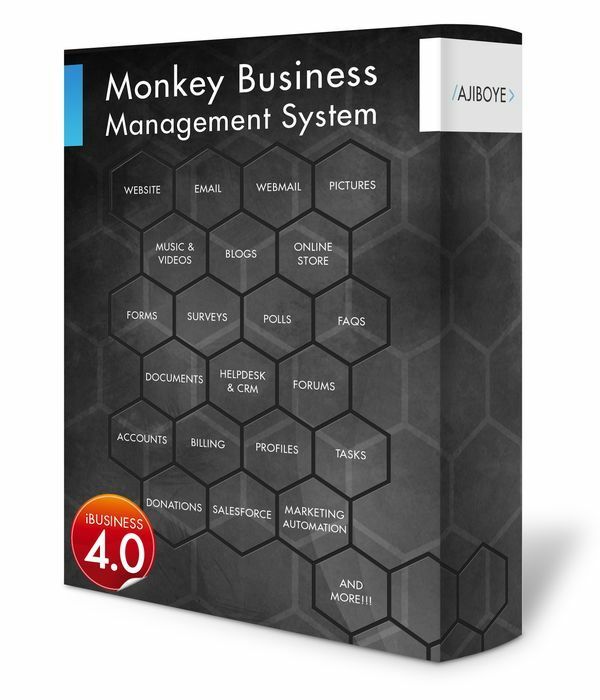 Greenwich, CT — Friday, January 29 2016 — AJIBOYE is pleased to announce the release of Monkey Business 3.17.01. Stock Images Search tool, in addition to Selection operation, now supports Download to PC and Save to Directory operations. Monkey Images provide over 13000 free icons, and is an integrated data source for the Stock Images Search tool. File Manager now gets the new stock images search and exploration tools. Monkey Business API now available for everyone to design and execute comprehensive web service apis to their products and services with ease. CRITICAL - Fixed error in the streaming Flickr Stock Image library integration preventing queries from yielding results. CRITICAL - Fixed performance issues with navigating the large resultset pages; results are now cached with easy back and forward controllers to navigate to locate the right picture for the right message. CRITICAL - Fixed Remote Fonts previews build issues; previews are now installed with upgrades avoiding the initial load delays when navigating over 700 fonts in the Google free fonts library. MINOR - form manager delivering messages now setting RCPT to SENDER email when available for smoother email reply post-processing workflows.